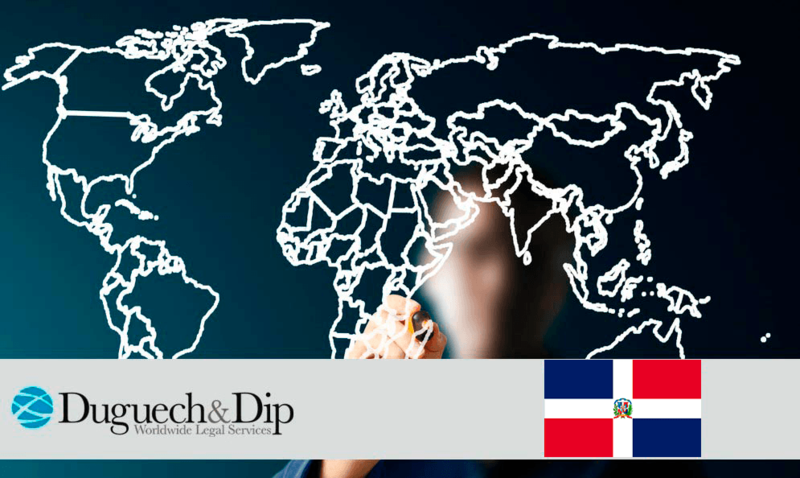 According to Gustavo de Hostos, head of the Dominican Belgian Luxembourg Chamber of Commerce (DBLCC), the European Chamber of Commerce of the Dominican Republic (ECCDR) has requested the European Union to remove the visa requirement for the dominican nationals. Free of movement for dominicans within Europe is one of the top priorities for this year according to the chamber’s president. The inspiration for this measure was taken from the fact that Bolivia, Brazil, Colombia and Chile’s nationals are not required to apply for a Schengen visa when visiting Europe. Also, these countries are considered to be fairly similar to the Dominican Republic and with similar poverty rates. “What is the difference between Bolivia and the Dominican Republic? We have the same economic and education indicators”, asked the head of the DBLCC.